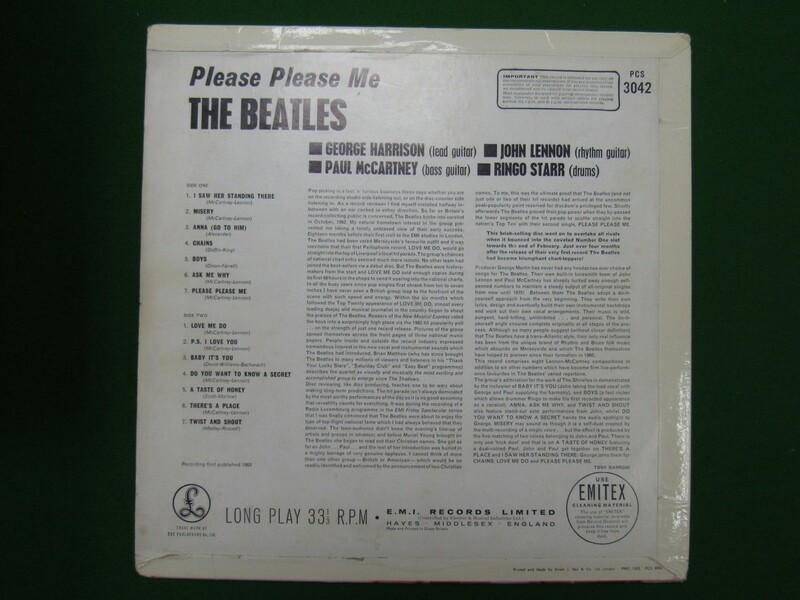 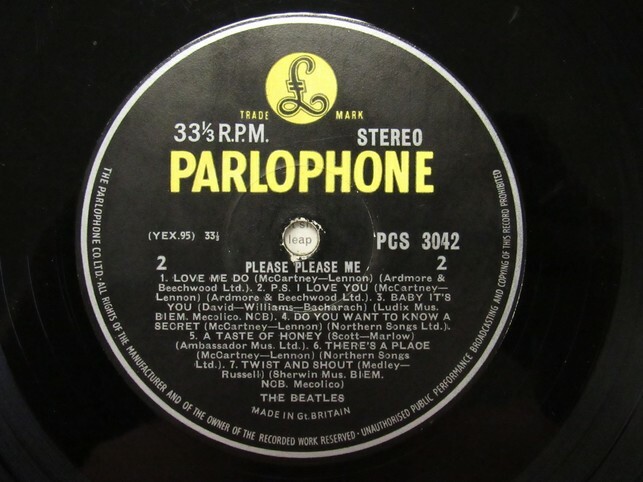 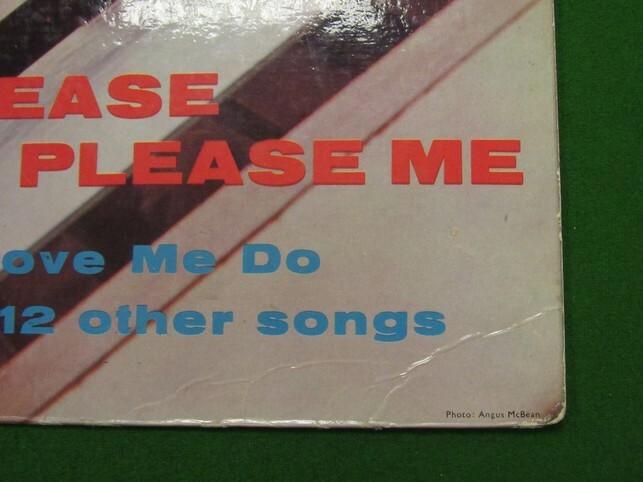 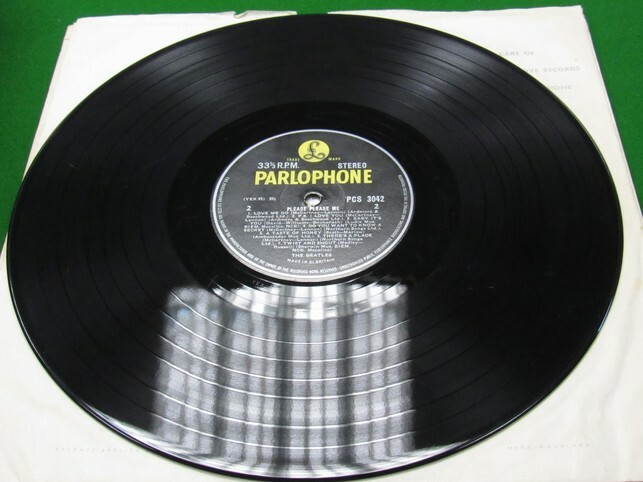 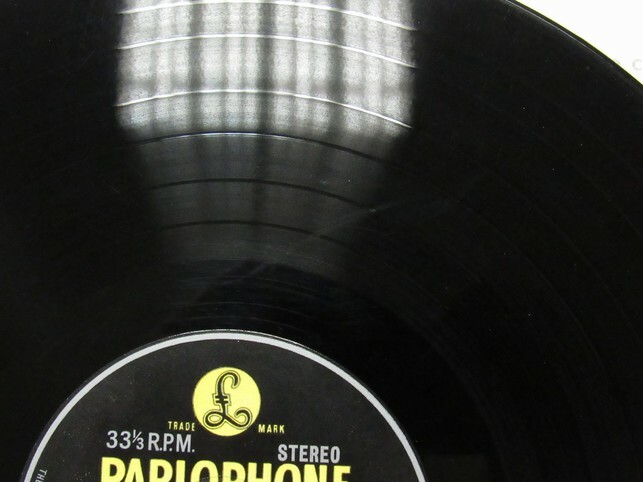 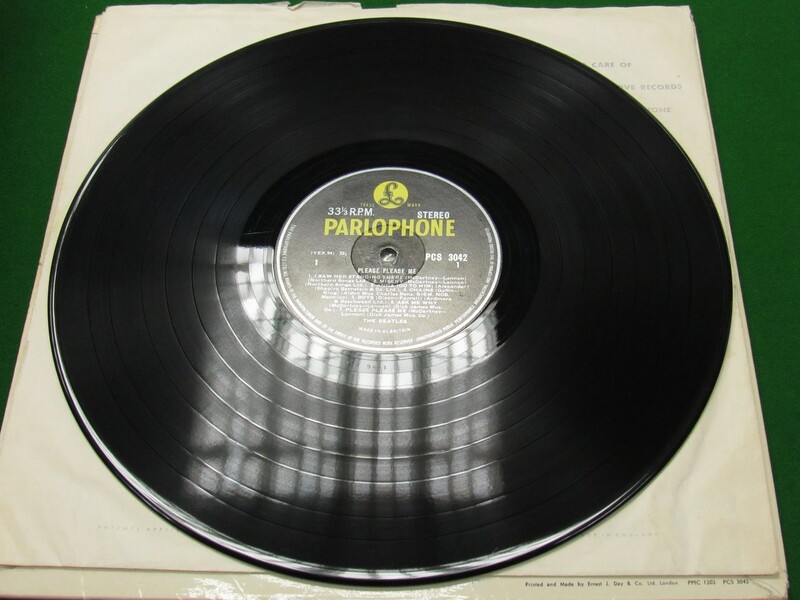 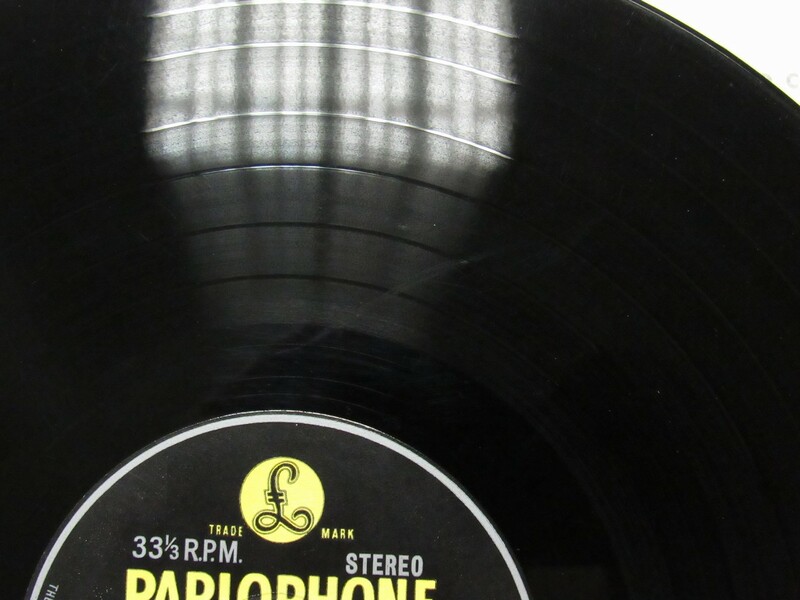 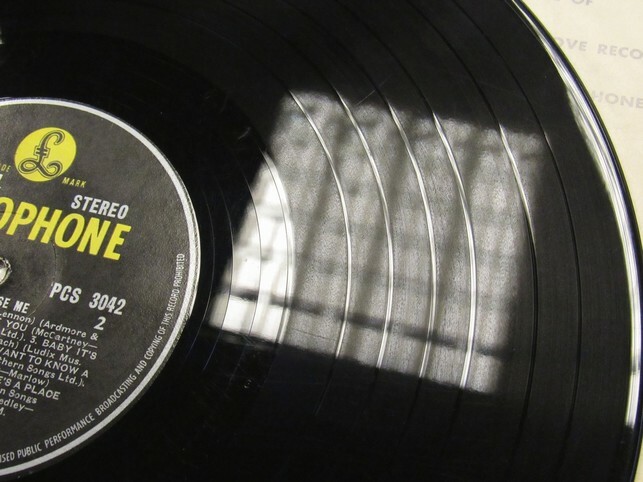 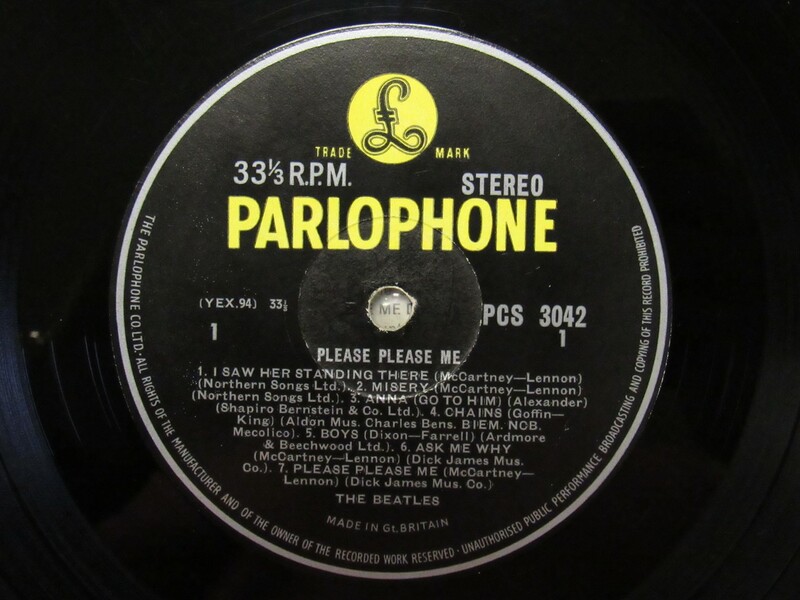 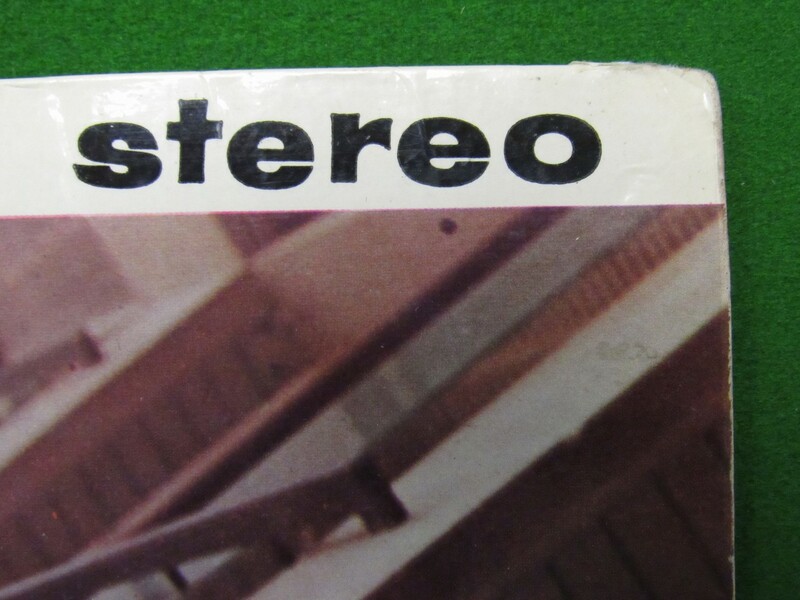 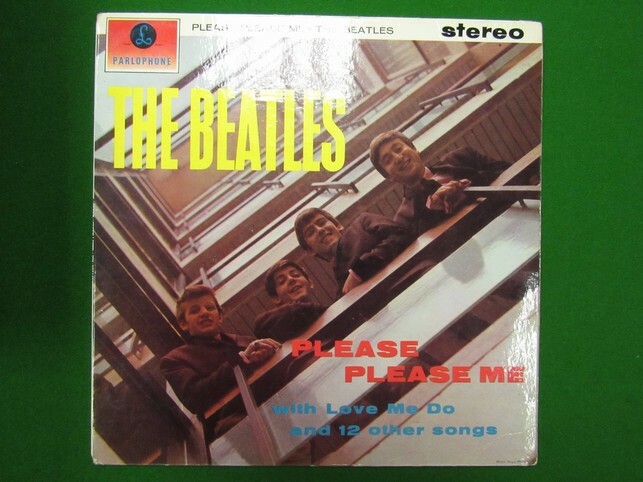 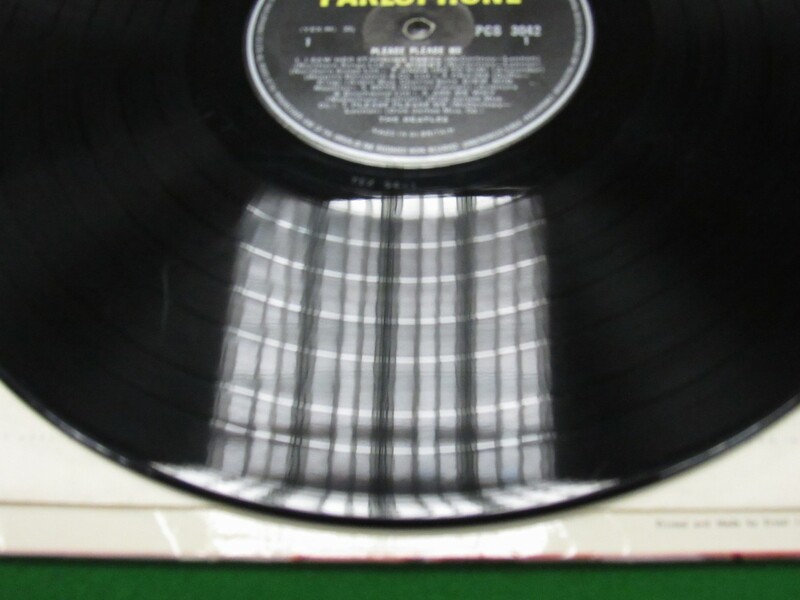 Extremely rare (more rare than a Gold Label) 33 1/3 stereo Please Please Me label variation. 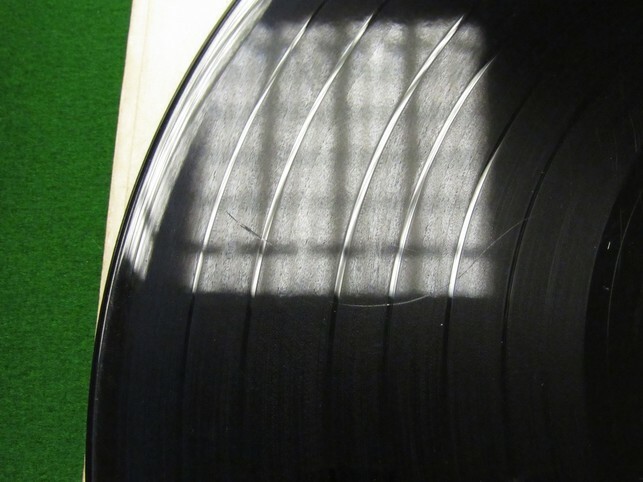 Some surface marks on both sides but these are few in number and of course only surface and not deep marks; only showing up in strong light. 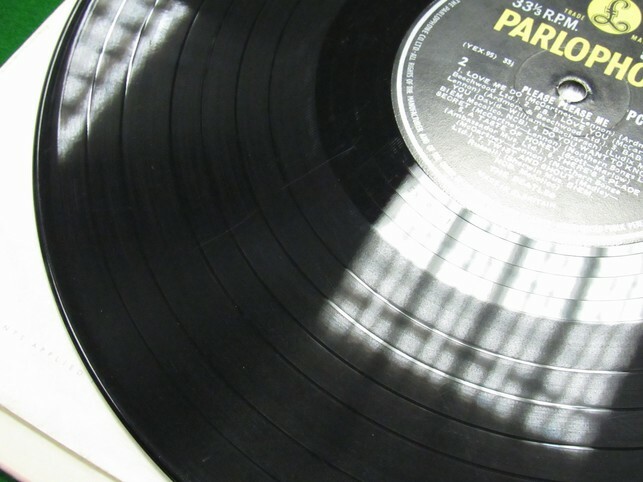 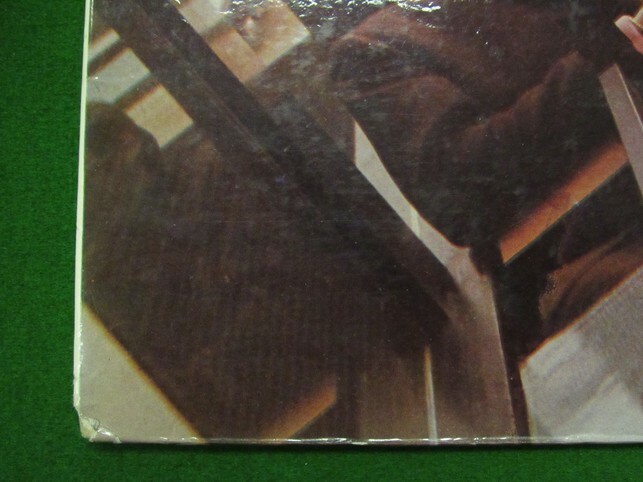 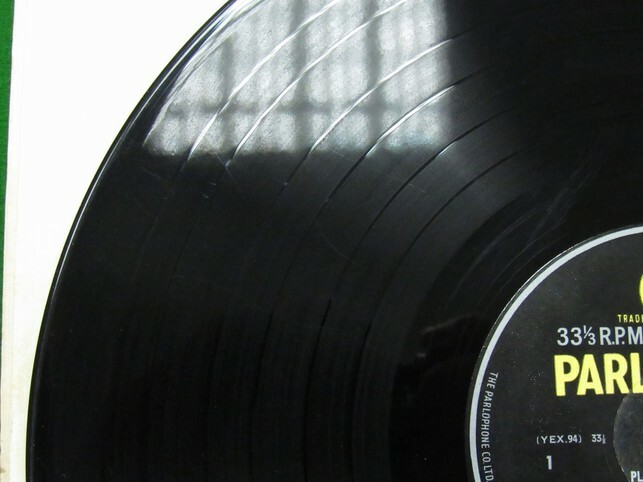 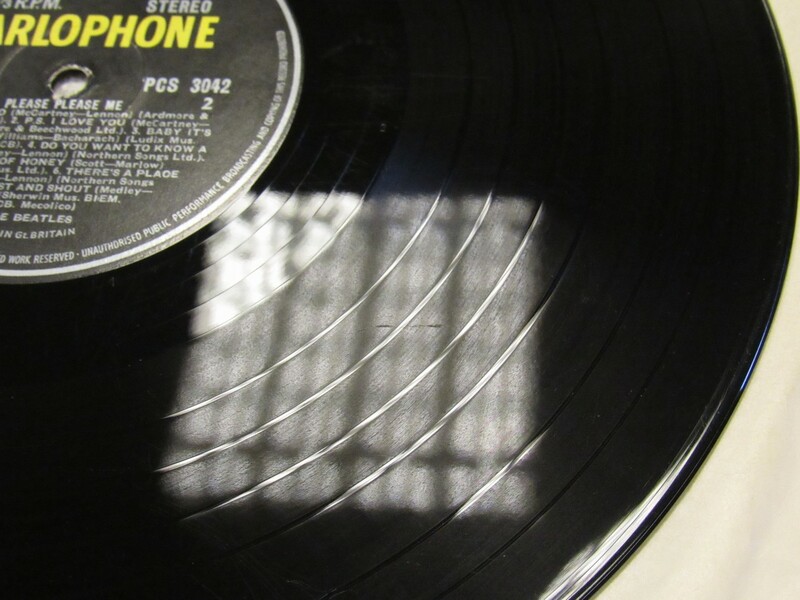 Refer to photos for close ups of vinyl and sleeve. 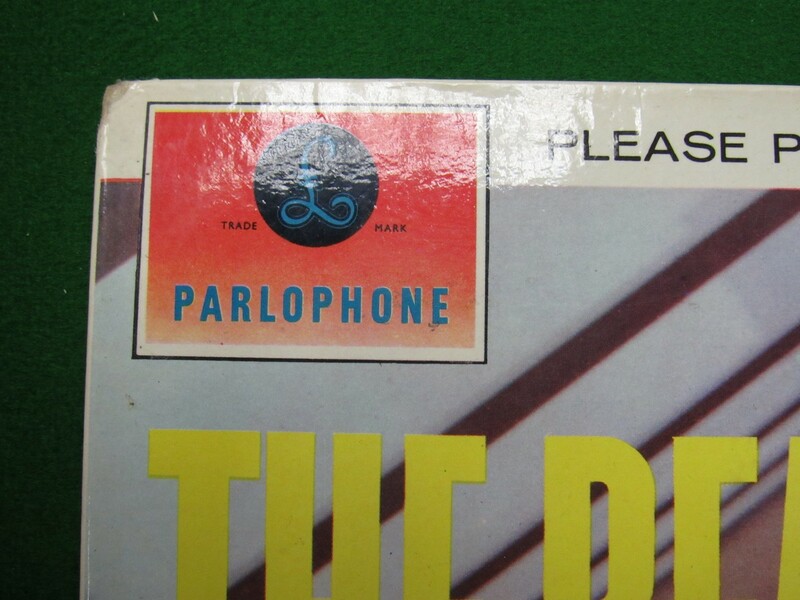 The sleeve is also in beautiful excellent condition.